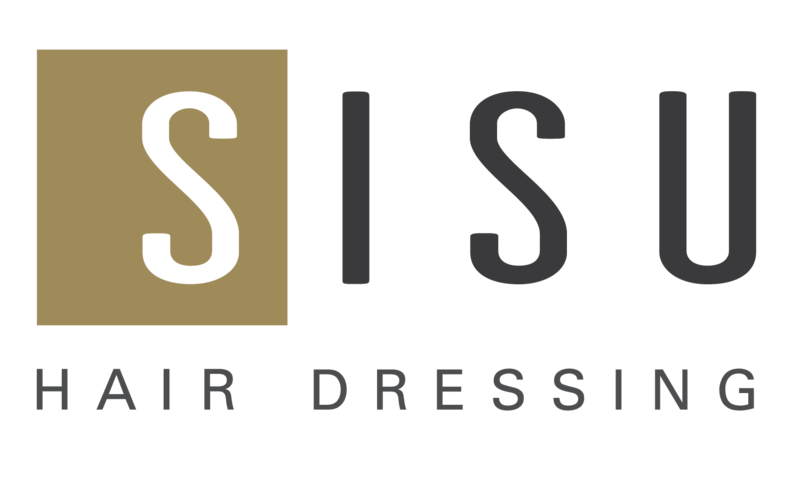 SISU | Hair Salon | Lincoln NE | Summer Hair Trends!! This Summer is a time to make bold changes- especially with your hair color! Hair Color Trends lead a bold palette of fun summer shades. Hair Cut styles are leaning towards classic cool girl cuts combined with the right styling to make these looks up to date and summer ready! We have used images of our own clients to share a few of the latest trends with you! (all images of Sisu Hairdressing clients/ models except for the black & white double dutch braid). If you are looking to make a statement this summer, hair color trends are here to emphasize your style! The trendiest colors are hues of My Little Pony Pink, Denim & Navy Blues, Platinum Blonde with a Silver Cast, Sunset Red, and Black as night to bring out the cool girl in all of us! This summer, hair cuts are taking a classic approach and twisting it for the perfect it-girl style! Blunt Bobs that hit at the chin are being styled smooth and sleek. Mid-Length Disheveled-Chic cuts and Long Layers are accentuated by beachy lived-in texture. All of these looks can be taken to the next level of style heaven with Baby Bangs! Styling for Summer is streaming in from the festivals. Besides bringing out the Sleek & Beach, Braids are the star of the show! Double Dutch, Warrior, and Double & Triple braid back 1/2 Top Knots are the go-to for summer 2016! Ask your Sisu Hairdresser to give you tips and tricks to achieve these looks at home! We have used images of our own clients to share a few of the latest trends with you! (all images of Sisu Hairdressing clients/ models except for the black & white double dutch braid).